It’s officially back to school for both my kids this week. I honestly am still trying to get the hang of it–managing two kids attending two different schools. It’s kinda challenging to weave everyone’s schedule but somehow we try to make it work. Hahahuhu. 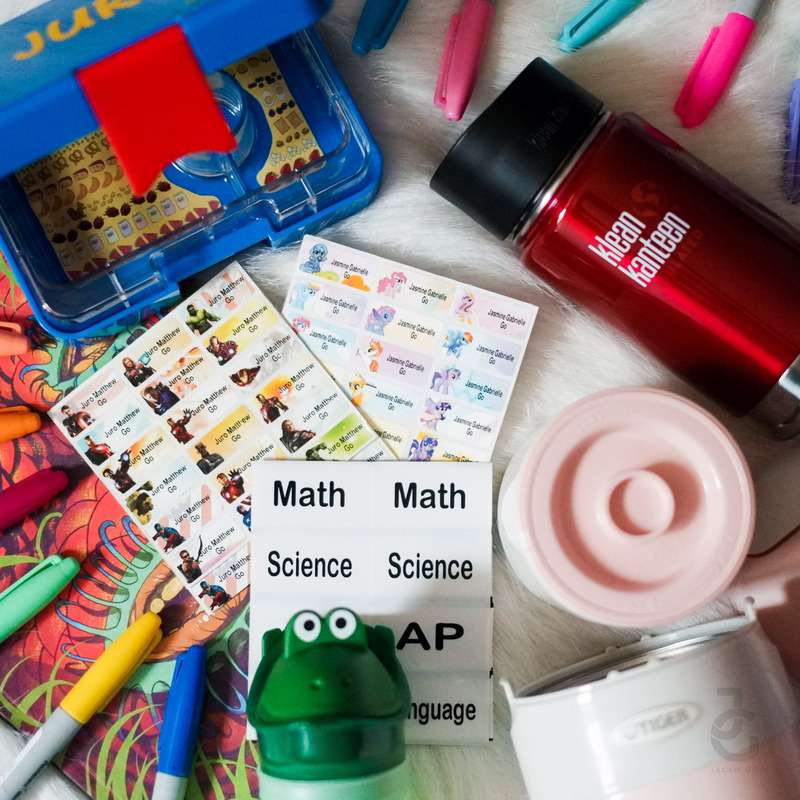 Anyhow, a few weeks before school started, this momma was eager to shop for back to school items as evident on my recent posts (read HERE and HERE). Now I’m sharing a few more things that fellow moms & dads, uncles & aunties might find handy. Some back to school items that you know your kid needs but isn’t really included in the school supplies checklist. 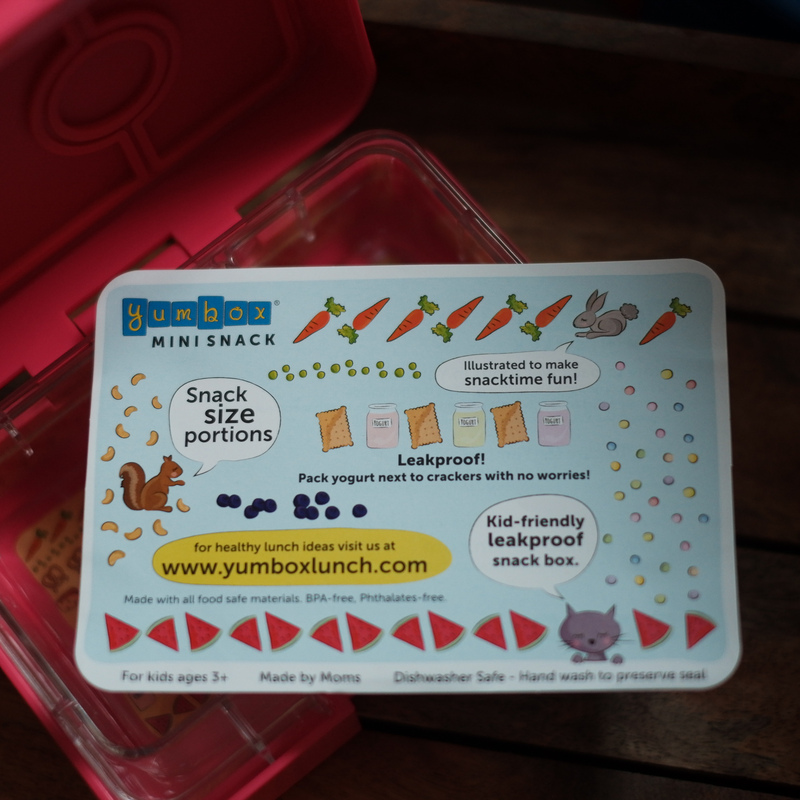 Received these Yumbox snack boxes for my kids from Bright Brands. 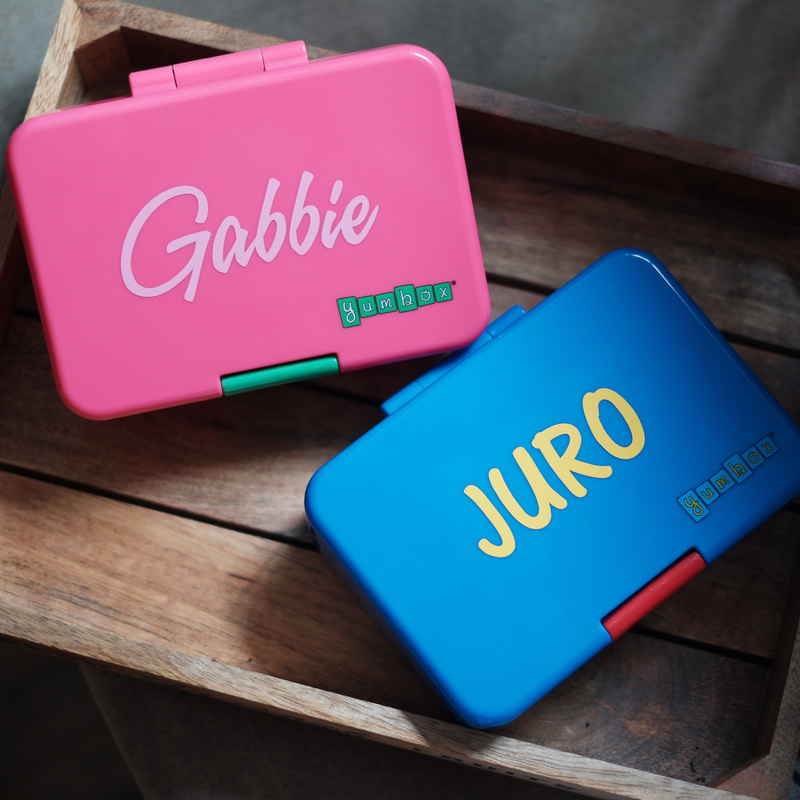 These BPA-free, Phthalates-free, leak-proof food containers are CPSIA and FDA compliant too! We love how we can put different snacks, even add a sauce too and not worry about it mixing with each other. It’s also handy and fits most lunch box bags. 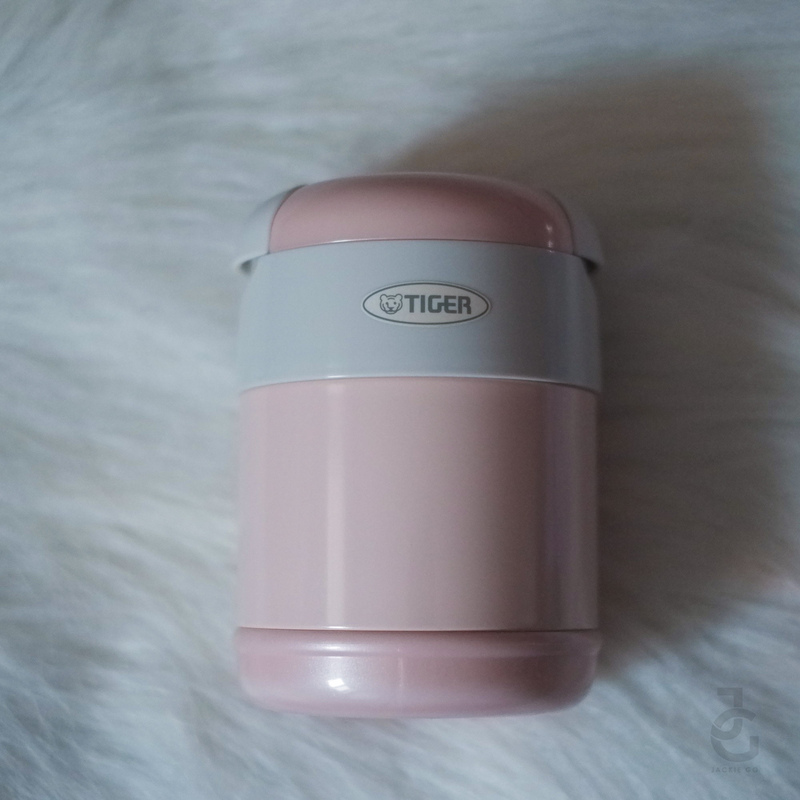 Tiger has been a brand I’ve known since I was in grade school & I still remember my very own lunch set. Now that my lil’ Ms. JG brings lunch to school, Tiger is my choice. 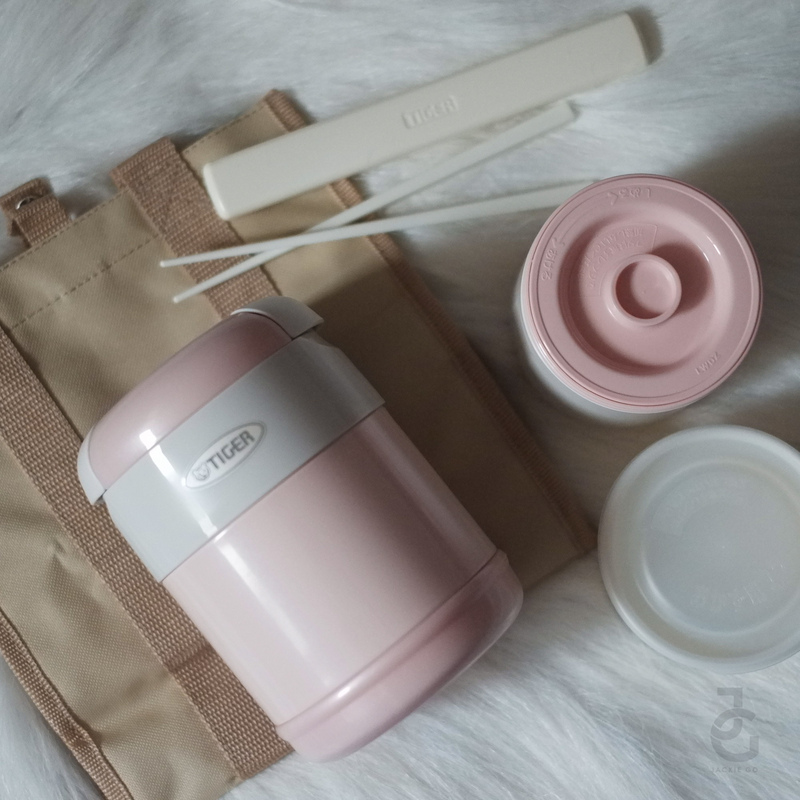 I got her this cute pink lunch jar that comes with a bag & chopsticks. The 1 and 1/2 microwavable cups are enough to pack a light lunch. Tiger Lunch Set LWR-A072 retails for Php 2,850 and is available at leading department stores nationwide. 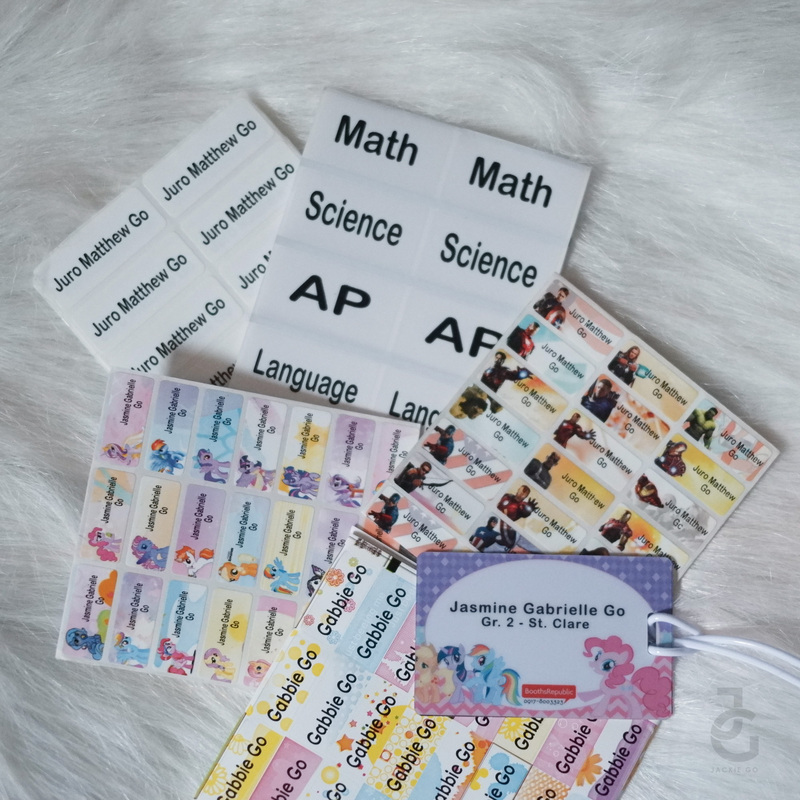 I always get my kids’ school stickers & bag tags from Booths Republic. 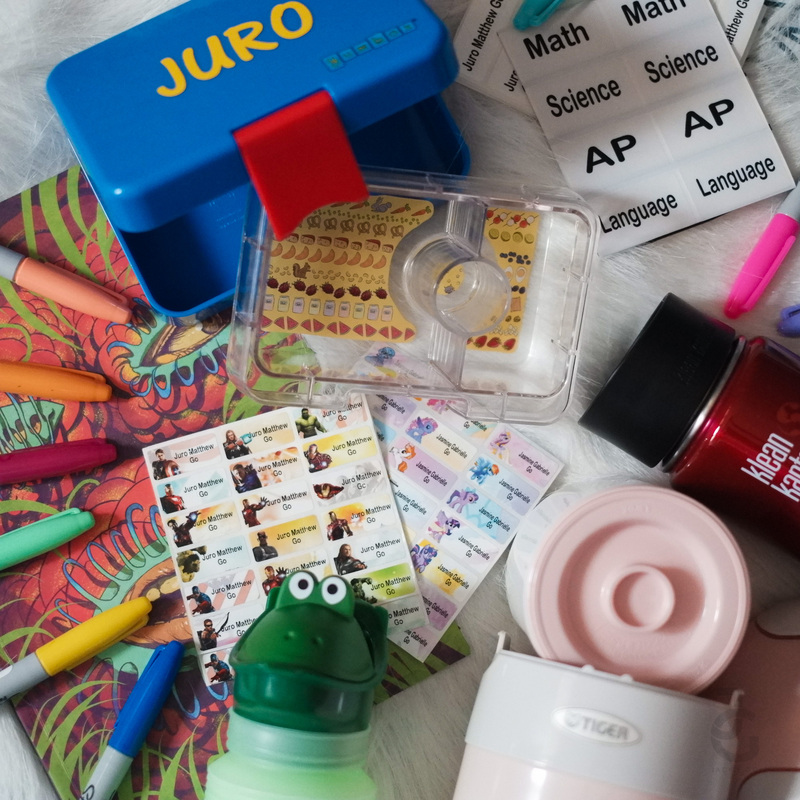 Aside from personalized stickers and bag tags, they also offers pens, weekly white board schedules, stamps and so much more. All personalized of course. My kids have been exposed to using bidet the moment they first sat in the potty. They find it weird whenever we’re staycationing and the bathroom hotel doesn’t have a bidet or when we’re in a mall and the bathroom doesn’t offer one because for them having a bidet to use is essential. Thankfully, even though not all bathrooms have it, we can always bring our own SaniCare portable bidet. Leftmost is an electronic bidet, the one in the middle is actually a portable urinal and the one of the right is a manual bidet. 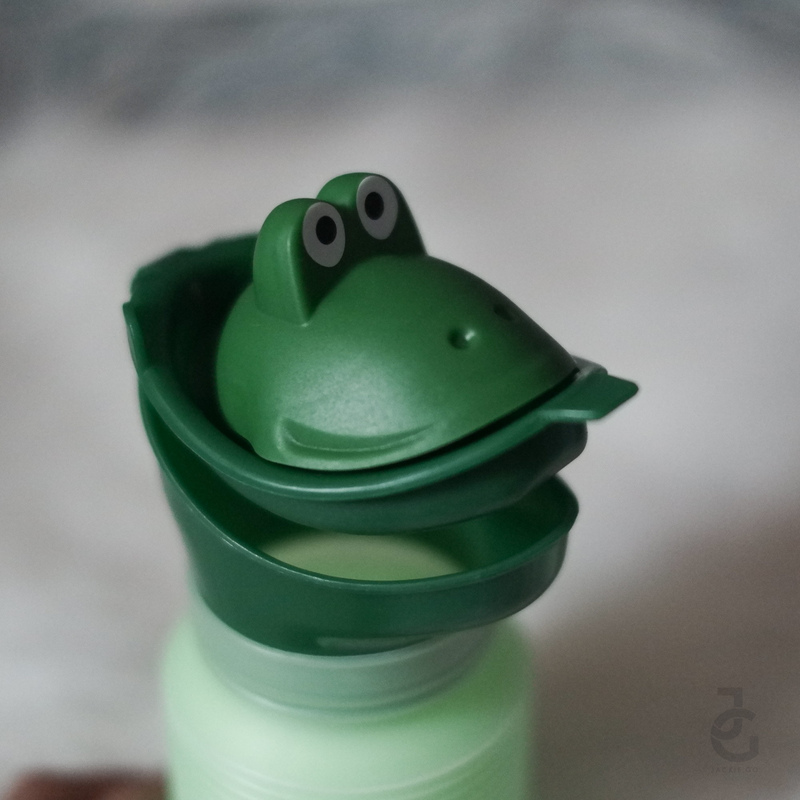 This cutie froggy is a handy dandy urinal. This is a must-have for all parents. Moms & dads we all should have this in our car! You don’t want you child to hold his pee or not hold his pee and go while riding your car right? This nifty gadget can prevent your child from having UTI (holding pee frequently can cause it) and can lessen the hassle of going to a dirty gas station. 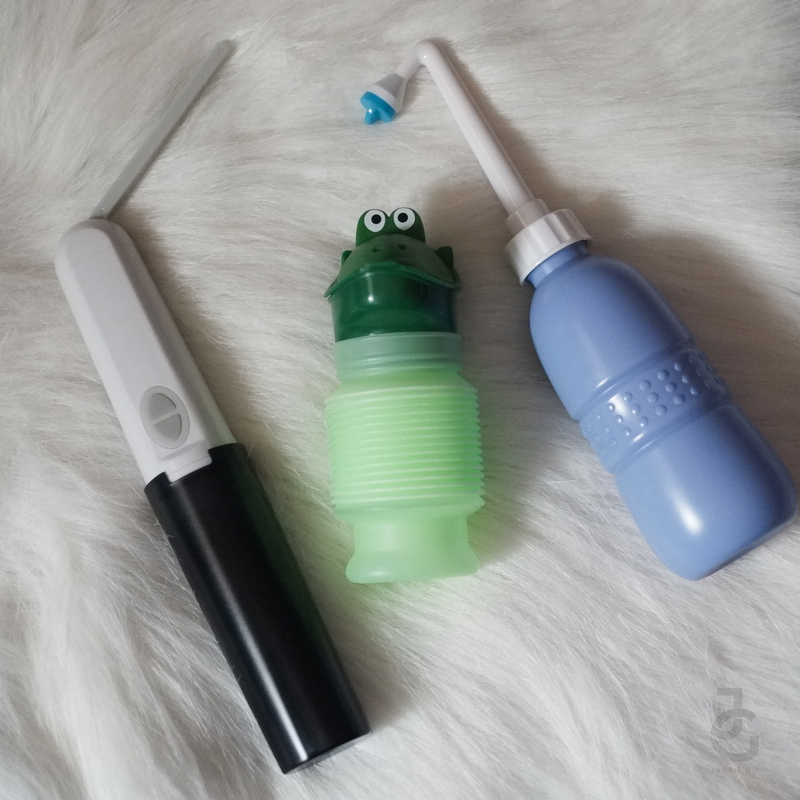 We love this and the portable bidet ‘coz it’s so useful and so hygienic too! SaniCare portable bidet and urinal are available at Rustan’s department stores and The Travel Club stores nationwide. You can also order through Viber 09178117478 the order for http://bit.ly/BidetShop. Hydrate, hydrate, hydrate. I’m so used to bringing with me a bottle of water wherever I go that my kids have picked up this habit. My lil’ Mr. JG in particular loves drinking water and he called dibs on this Klean Kanteen because it keeps cold water for hours. It comes in different sizes and colors too. I’m particularly crushing on the vineyard green and millennial pink just because it’s too pretty to flaunt! 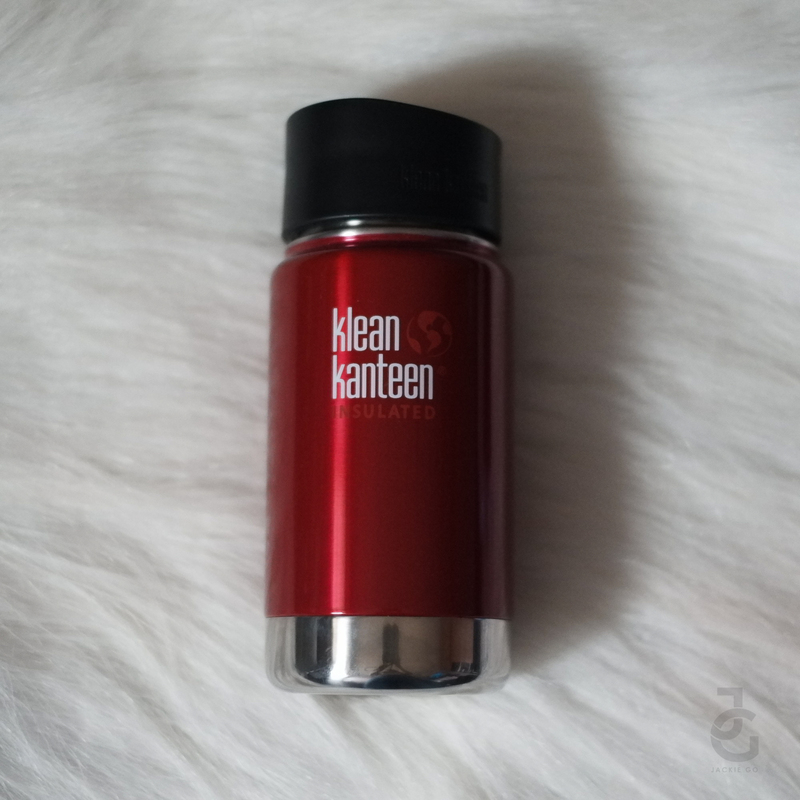 Klean Kanteen products are available at Certified Calm in Shangri-La, Rustan’s department stores, ROX, and True Value stores. Some added back to school items that come in handy for your kids. Got any other items you usually buy this back to school season? I would love to know!